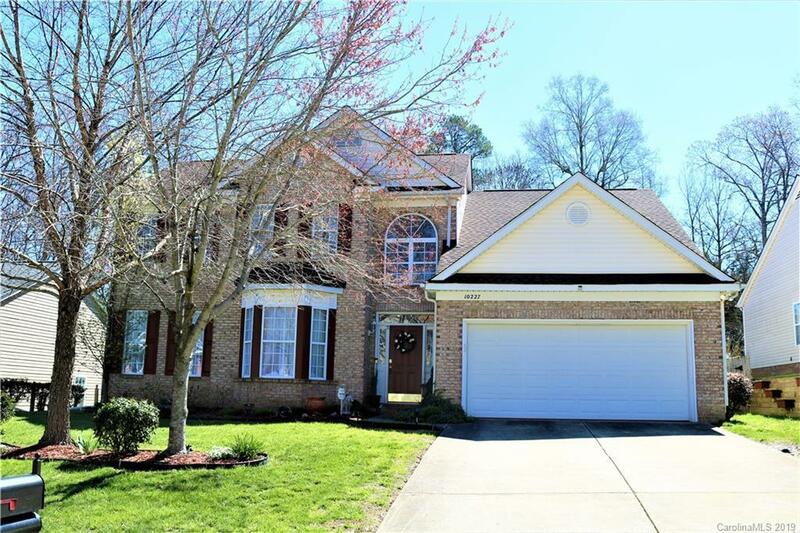 Gorgeous brick front home in the Villages of Leacroft with Master Suite on the first floor! Loads of updates to include ROOF, HWH, FURNACE, and the KITCHEN featuring stainless steel appliances & mosaic tile backsplash. Cathedral ceilings greet you at the front door, with an open flow into the home. Four gracious bedrooms upstairs, one so large it can be used as a bonus room. The newer paver patio off the deck runs nicely into the beautifully landscaped fenced in back yard, great for entertaining. Make your appointment today!